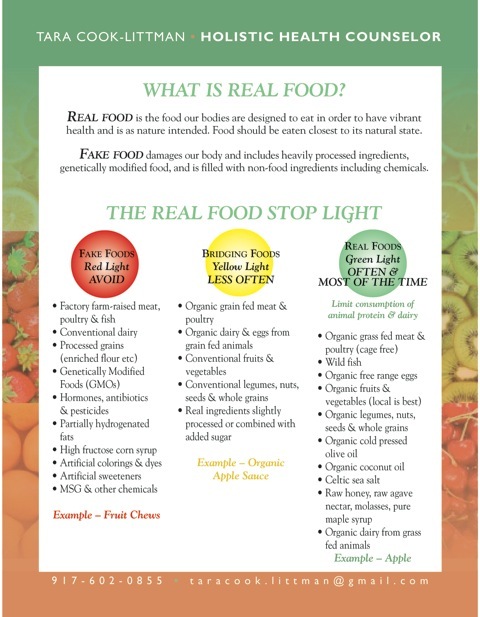 Real Food - Real Life - Real Fun: JEFFREY SMITH COMING TO CT TO SPEAK ABOUT GMOS!!! JEFFREY SMITH COMING TO CT TO SPEAK ABOUT GMOS!!! If you ask anyone where they learned about Genetically Modified Organisms (GMOs), the majority of people will tell you Jeffrey Smith taught them. Anyone who did not learn about GMOs directly from Jeffrey in all likelihood learned about GMOs from someone like me, a disciple of Jeffrey Smith. Jeffrey is the best selling author of two books on GMOs, "Seeds of Deception" and "Genetic Roulette". Both books are a must read if you want to educate yourself on GMOs. Jeffrey is also the Executive Director of the instititute For Responsible Technology, the country's leading organization educating the world about GMOs. Jeffrey will be in CT on August 8th for three very important events. You are invited and encouraged to join him at all three events. (1) Jeffrey Smith addresses the special GMO Labeling Task force - At 10:00 AM at the Legislative Office Building, 300 Capitol Avenue, Jeffrey Smith of the Institute For Responsible Technology, will address the task force and answer their questions about GMOs. It is very important for our legislators to see that their constituents care about our right to know. (2) Jeffrey Smith Strategic Planning Session - Immediately following the task force meeting, Jeffrey will be meeting with GMO Free CT, ALL OF US, to help us plan and strategize for the future of the GMO Free movement and labeling efforts in CT.
(3) Fundraiser at the Greenwich Audubon - That evening at 7:30 PM, the Greenwich Audubon will be hosting a fundraiser for Jeffrey Smith. It should be a fantastic evening with food provided by NON GMO vendors from around CT. We are expecting Senator Richard Blumenthal to be in attendance. In addition, the documentary film maker, Zofia Hausman, will be in attendance at all three events that day. We are thrilled to have Zofia joining us in CT! The event is $75 per person and while I realize this can be cost prohibitive for many people, I ask that you please keep in mind that the work Jeffrey and his organization are doing is critical. They can not continue to do their work without funding. For more information and to RSVP click HERE.